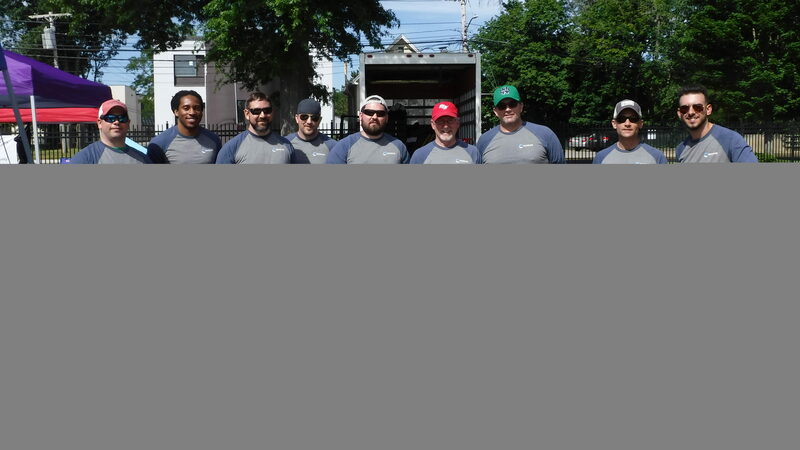 Multiple sponsors come together at one site to build their own playhouse for the children of a veteran family! 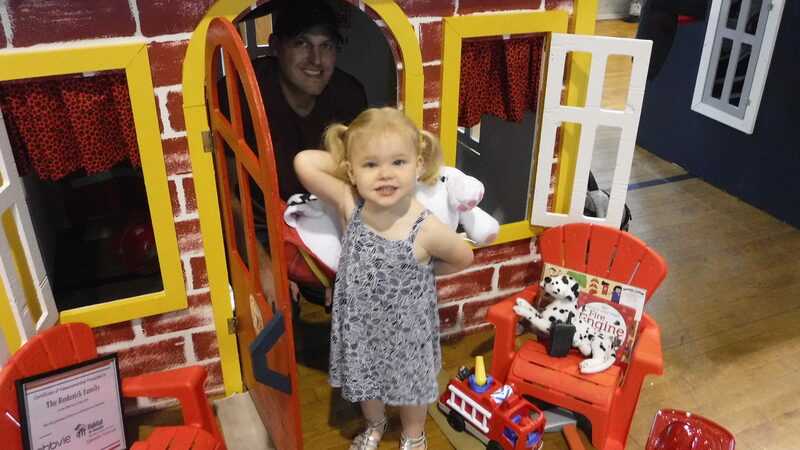 JOIN OUR 2019 Operation Playhouse BUILD-A-THONs! 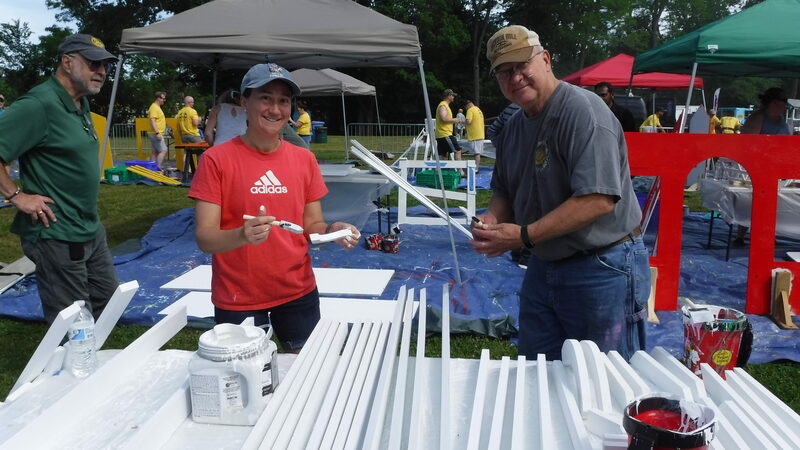 MetroWest’s Build-A-Thon will be held during MetroFest at Bowditch Field in Framingham on Saturday, June 15th, 2019. Greater Worcester’s Build-A-Thon will be held on the Mercantile Center Plaza on Friday, June 28th, 2019. THIS DAY IS NOW SOLD OUT! DUE TO POPULAR DEMAND a second Greater Worcester’s Build-A-Thon has been added and will be held on the Mercantile Center Plaza on Friday, July 12th, 2019. 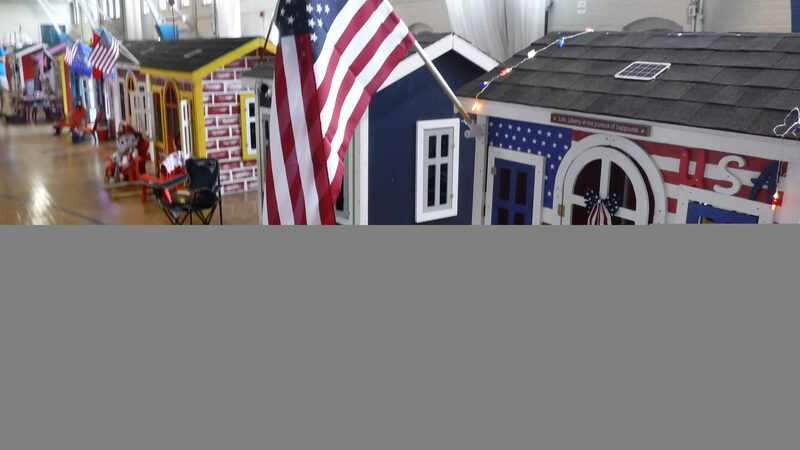 Our Operation Playhouse events are exciting and bring together several partners to build playhouses for children of veterans and military members. See more details below. 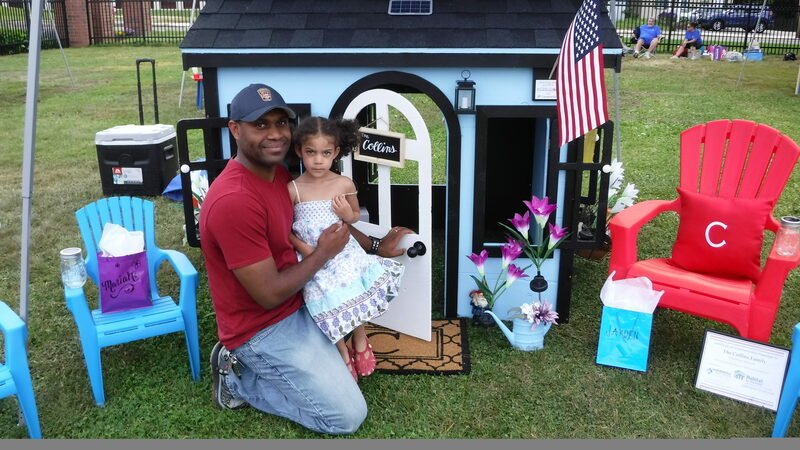 Operation Playhouse Build-A-Thon events are where multiple sponsors come together at one site to build their own playhouse for the children of veteran and military families! Each Build-A-Thon event takes place in one day, and is hosted from 8:00 AM - 5:00 PM. Each team at the Build-A-Thon will be comprised of 8-12 people. Each team will meet the veteran family for whom they built the playhouse at the end of the day in a small celebration. 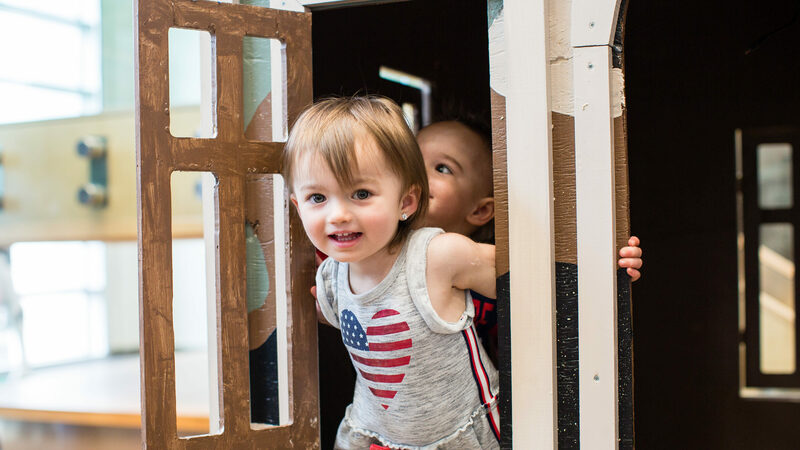 A Build-A-Thon is an exciting event to take part in - meet new people and make new friends as you build your playhouse for a veteran family. 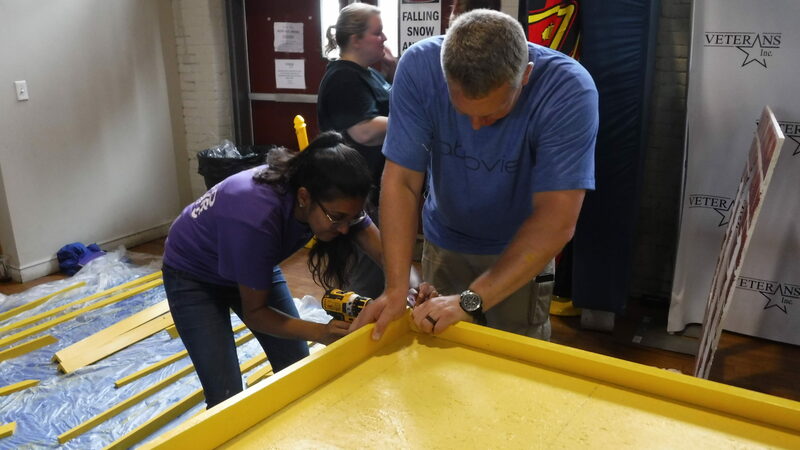 Photos to the left are of last year's Build-A-Thon events at MetroFest and Greater Worcester. 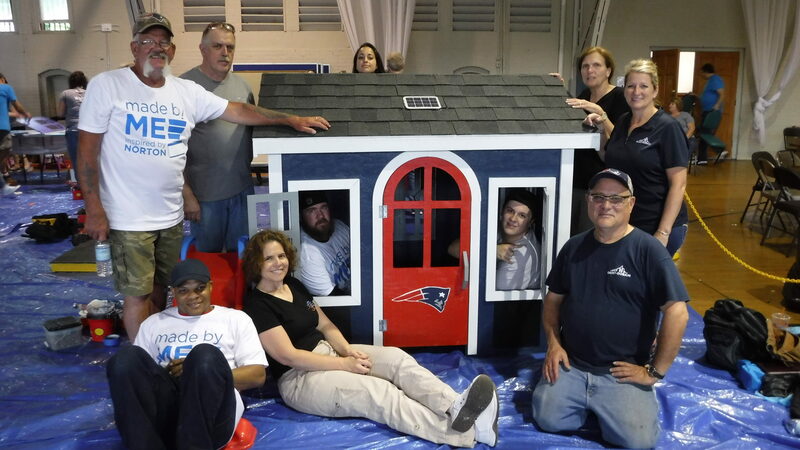 Our MetroWest Operation Playhouse Build-A-Thon will be held on Saturday, June 15, 2019. 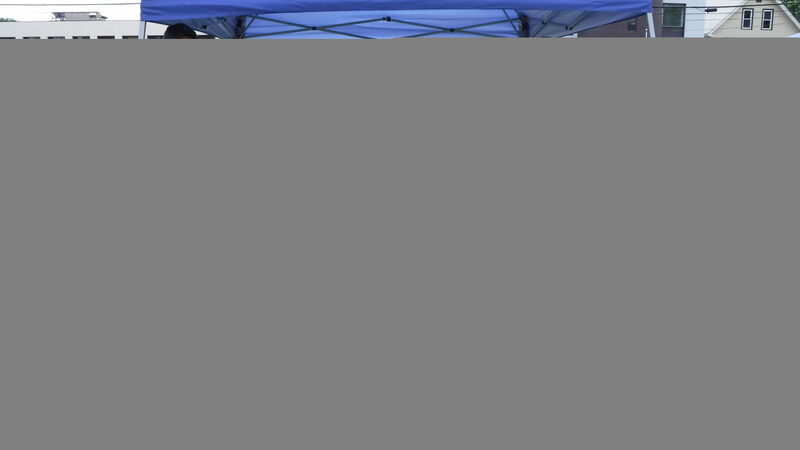 MetroFest, the MetroWest Visitors Bureau's signature event, showcases the richness and diversity of the region's music, arts and culinary offerings, with a wide range of activities. 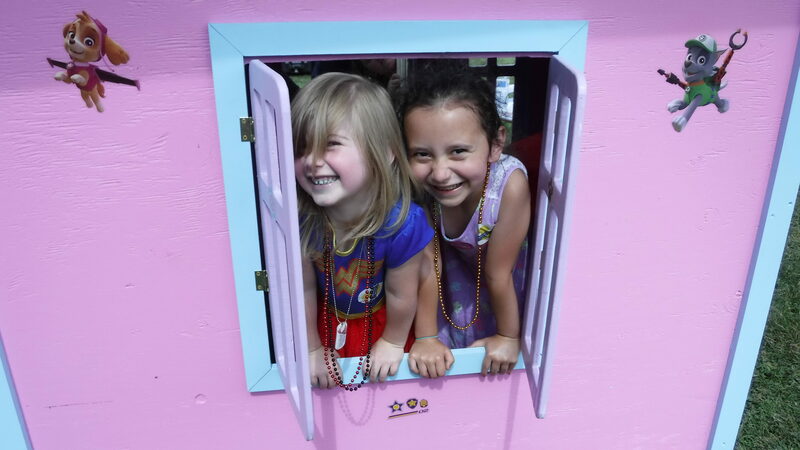 Our Greater Worcester Operation Playhouse Build-A-Thon will be held on Friday, June 28, 2019. THIS DAY IS NOW SOLD OUT! Site Sponsored by Mercantile Center. The Operation Playhouse build will take place on the Mercantile Center Plaza, 100 Front Street, Worcester, MA. For more information, contact Deborah Huegel at deborah.huegel@habitatmwgw.org or by phone at 508-799-9259 x 118. A big thank you to our 2019 Greater Worcester Operation Playhouse Build-A-Thon Site Sponsor—Mercantile Center! A big thank you to our 2019 MetroWest and Greater Worcester Operation Playhouse Build-A-Thon Sponsors!